Passion, experience, accuracy. A mix of timeless values dedicated to innovation and creativity. A rich artisan heritage on which to develop the best tasteful and functional solutions. The art of tailoring is the essence of Richard J. 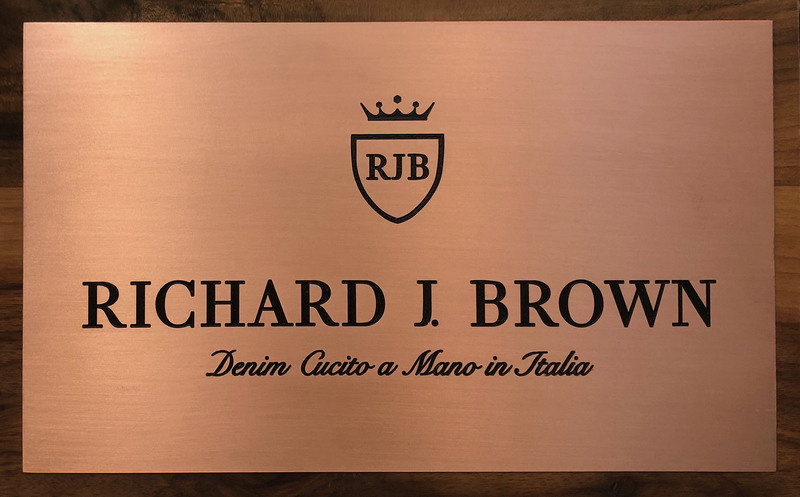 Brown, a young company in the world of contemporary denim interpreted according to Italian style. True to the classic lines of its heritage, in 2007 the Richard J. Brown brand intensely interpreted the study of garments closer to the ideals of personalization, relying entirely on Made in Italy know-how, articulate, meticulous and attentive to the smallest details. Mastery, talent, skill and uniqueness. 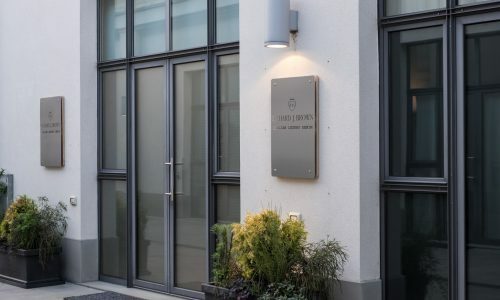 The innovative identity was established when Christian Rossi, already an important player in the commercial aspects of the product and always eager to take on a project of his own, took the lead in May 2014. He started an operation of corporate makeover with the support and expertise of Silvia, his partner in life and from that moment on, also business partner. With a long experience in the field of fashion and luxury, they together developed the universe of new collections and put a fashion signature on the new identity of the brand. Their partnership based on mutual trust and passion, their strong and sincere relationship and all-around harmony guarantee the Richard J. Brown brand solidity, transparency and timeliness towards to its suppliers and customers. In Milan, within the context of the former Richard Ginori factory, eclectic hub of the Milanese fashion industry, the activities of the RJB world start at the design office and theatre showroom for the collections, designed to offer a choice of style dedicated for each, the result of endless combinations of fabrics, details and accessories.